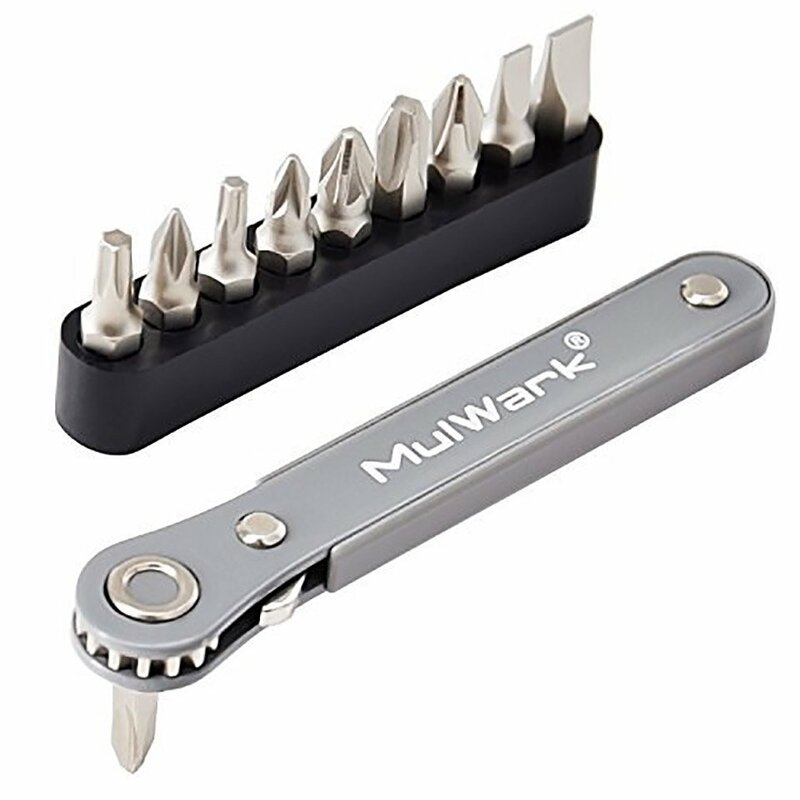 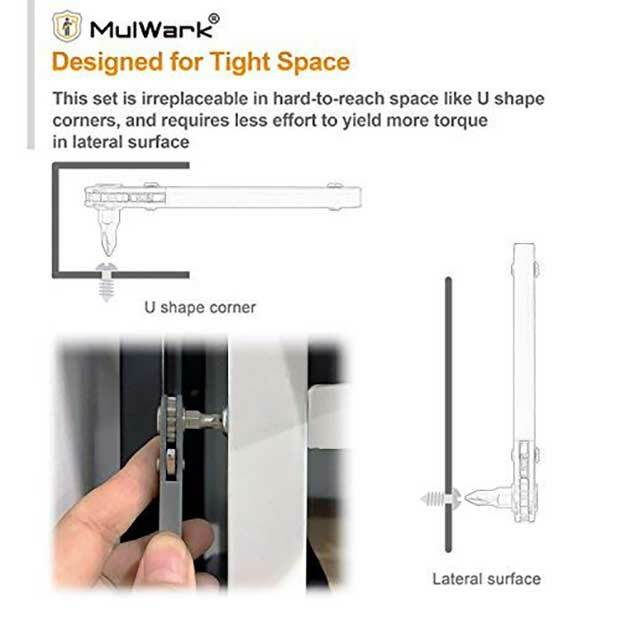 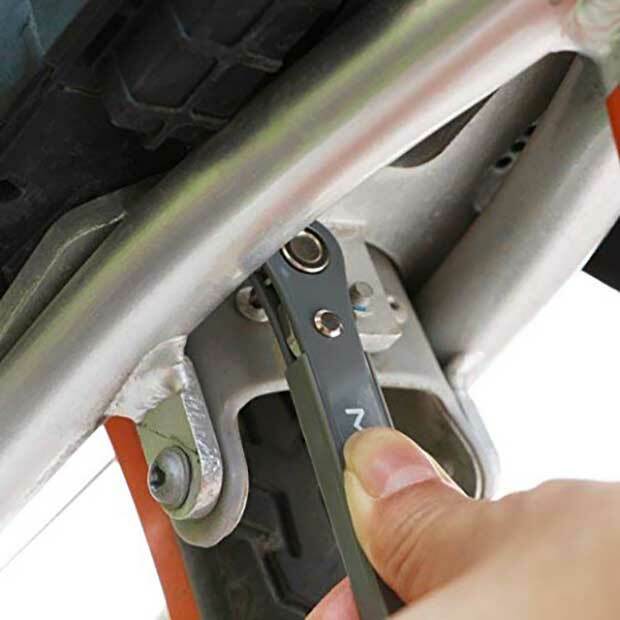 MulWark’s mini ratchet screwdriver is perfect for working on screws in tight spaces. 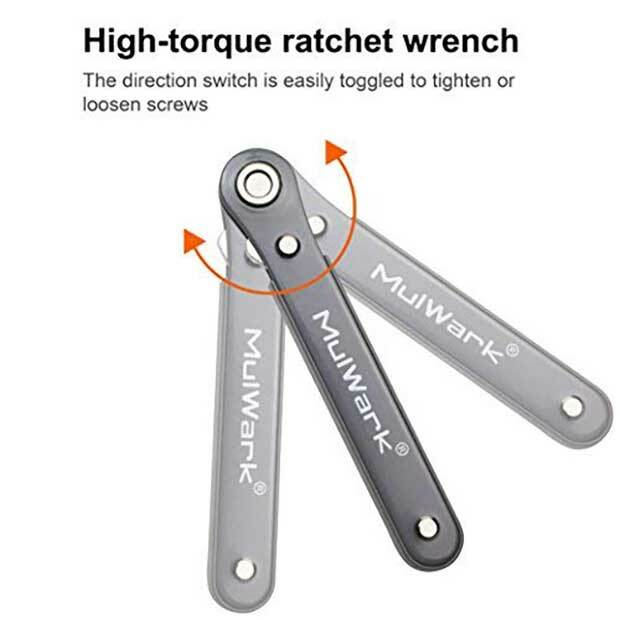 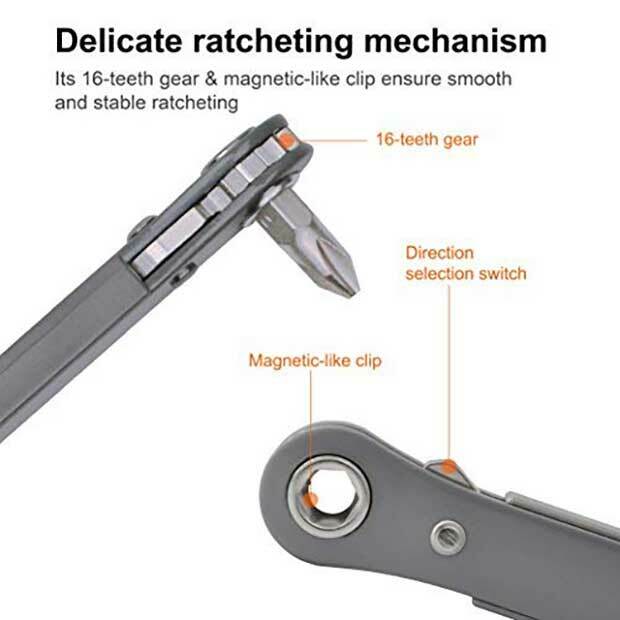 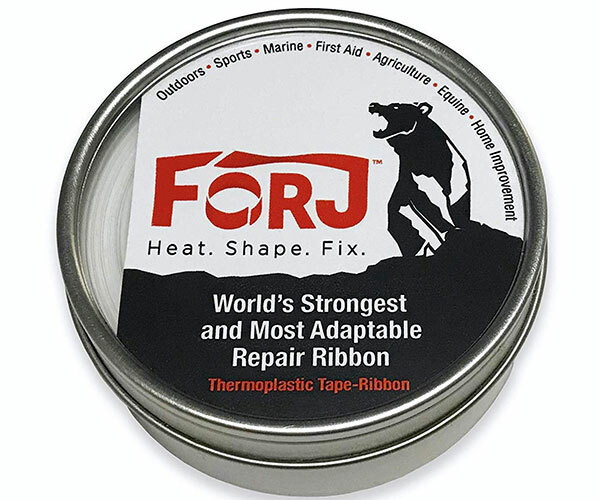 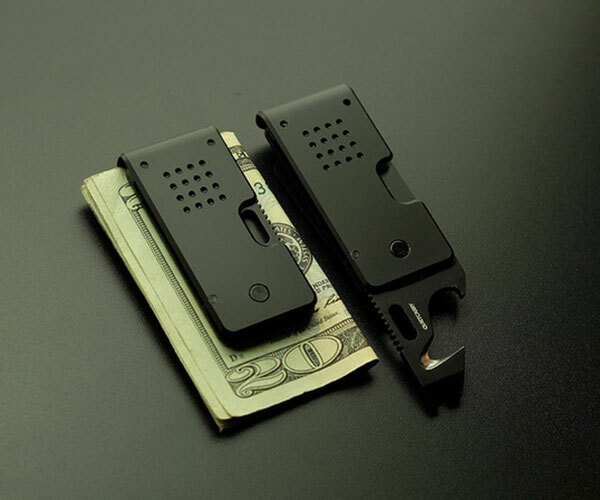 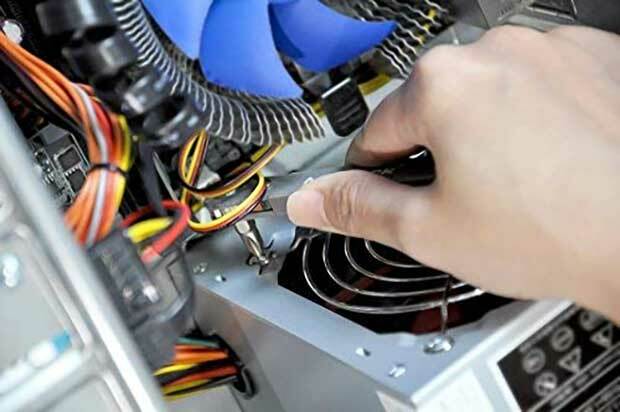 It has a selector that lets you switch between tightening or loosening screws. 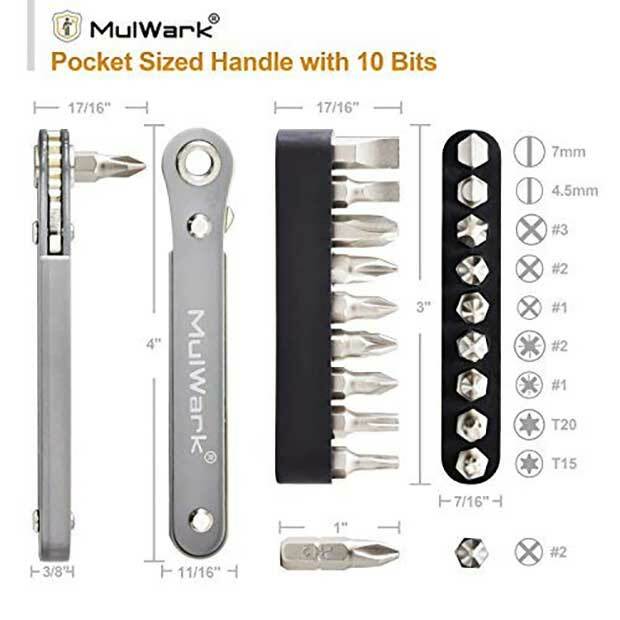 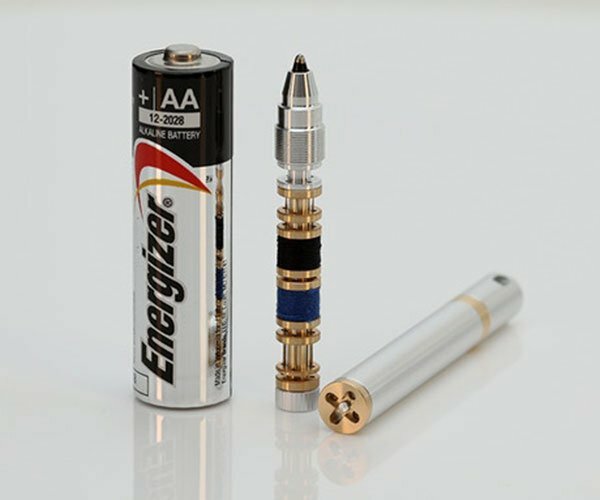 It works with 1/4″ bits and comes with 10 of them. 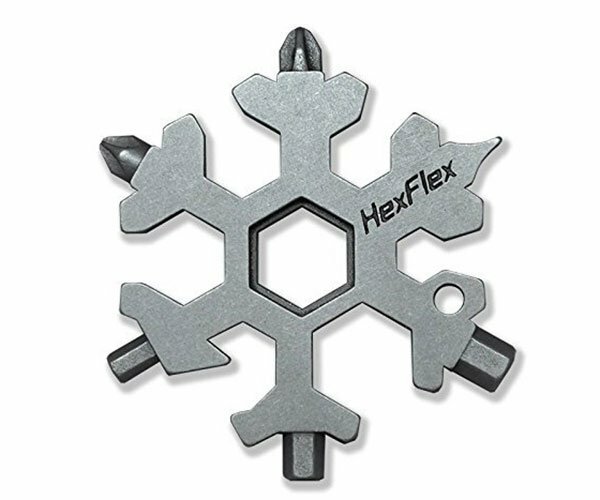 They also make short bit, hex, and wrench head variants.